What Do the BBFC's Updated Guidelines Mean for Young Audiences? Home | News & Views | What Do the BBFC's Updated Guidelines Mean for Young Audiences? The BBFC recently launched an update to their guidelines, which determine what certificate they assign a film, and why. 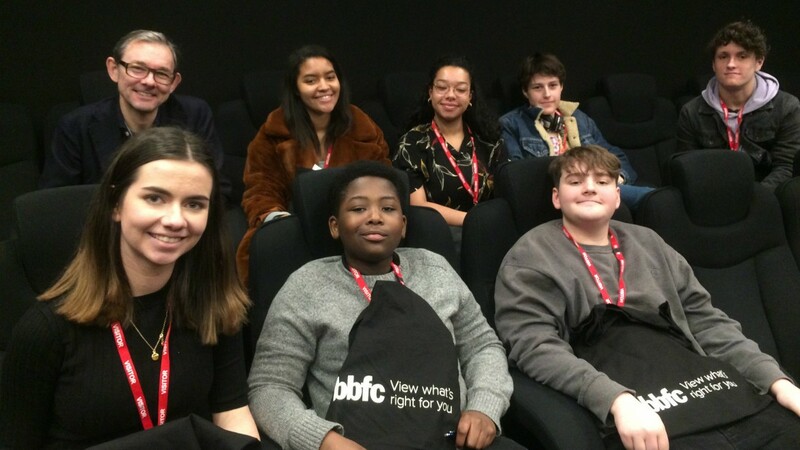 For the first time, the BBFC spoke to young people themselves to help influence their guidelines. 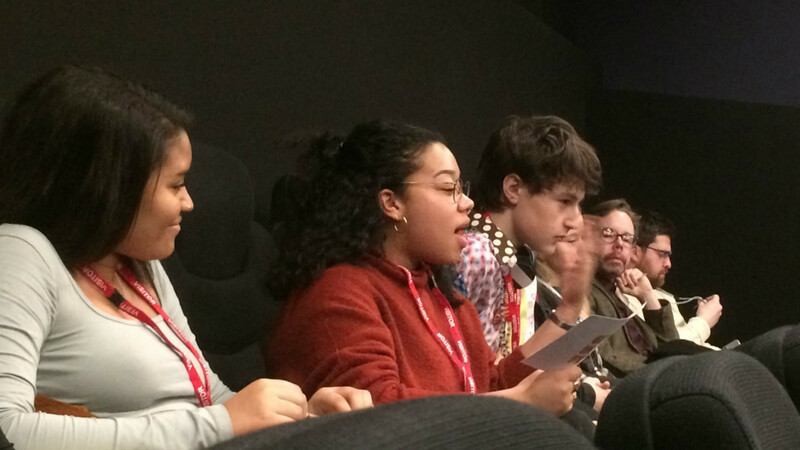 A group of young reporters - accompanied by Into Film CEO Paul Reeve - attended the launch event, and below, Shola gives a young person's perspective on the new guidelines and what it means for her generation to be heard. I was fortunate enough to be present at the launch of the BBFC's (British Board of Film Classification) new guidelines. As these universal guidelines aren't renewed annually, and are usually reviewed every five years or so, this event was even more significant. More than this, the BBFC proposed some new policies which are set to have a ripple effect not only through the film industry, but also the TV and creative online industries. The discussion of the new guidelines was explored by a brilliant panel, including Josh Korn (Head of Global Public Policy for Netflix), Lesley Johnson (Director of Home Entertainment at the BBC), Craig Lapper (Head of Compliance at the BBFC), Phil Clapp (CE of the UK Cinema Association), Rhianna Dhillon (Film Critic and Radio Presenter) and Bethan Chalmers (Girlguiding Advocate). Each panellist was able to bring a unique perspective to the topic, opening up on the effects of what we see today and how that affects us all, regardless of our age. The BBFC is changing - their new motto ‘View what's right for you' perfectly showcases their goal to cater more closely to all who rely on their guidance. 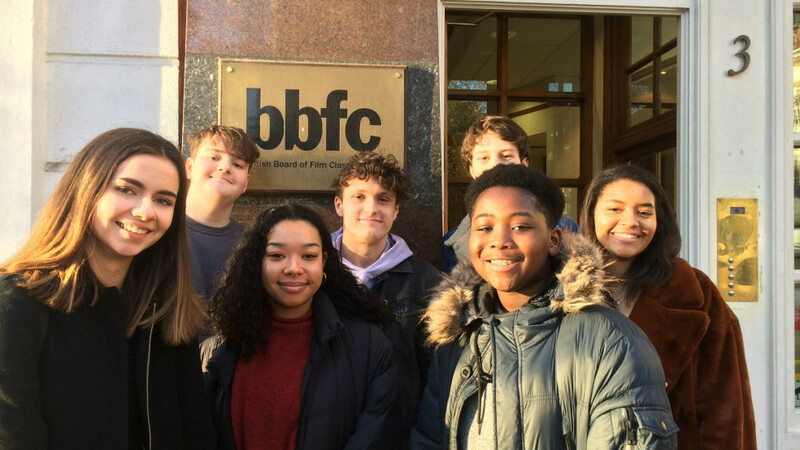 Significantly, the BBFC consulted young people themselves when revising their guidelines, as opposed to the parents or guardians of young people. 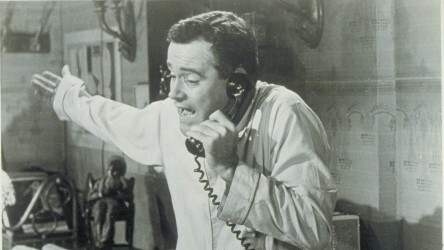 Previously, it was the responsibility of the older generation to monitor and recommend what content is appropriate for younger people, but due to the increase of exposure to more mature content online through social media platforms and streaming services, a new question has been raised - are young people able to self-regulate their viewing safely? Their biggest take away was that - yes, although the youth are exposed to harsher content, teenagers, for the most part, are capable of understanding mature themes and avoiding mature content that they would rather not see. 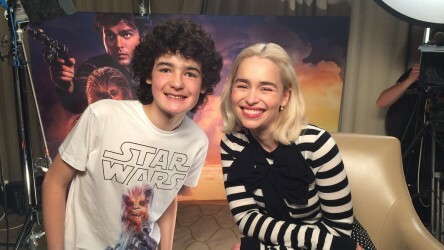 It was debated however, that more can be done to protect younger viewers, particularly in the early teen years and primary school aged children, from being exposed to content that they may not be able to fully understand or grasp the themes of. To accomplish this, the BBFC have said that they are now taking a firmer stance on making the ratings of online content more clear. I was shocked to hear that in 2017, Netflix became the BBFC's primary client, which is definitely indicative of the company taking positive steps to protect their audience. Another big change being launched by the BBFC is their action in distinguishing between general violence and sexual violence when it comes to rating and reviewing film and television material. In light of the recent #MeToo and #TimesUp movements, the issue of representation of women, and in particular the portrayal of sexual violence, has been a huge point of concern. As well as making it more clear to audiences which shows/films contain scenes or depictions of sexual violence, the BBFC is now doing more to see how it is being portrayed - Craig Lapper spoke about instances where if this kind of content is being perhaps glamorised, it comes under much closer scrutiny from the board before being approved, and the reasons for including the content are now more questioned. Overall, as a young adult (I've recently turned 18) I was really very impressed by what the BBFC and other companies have proposed to do going forward. It seems to be a really positive shift in attitude, especially in seeing much more involvement of young people during policy making. 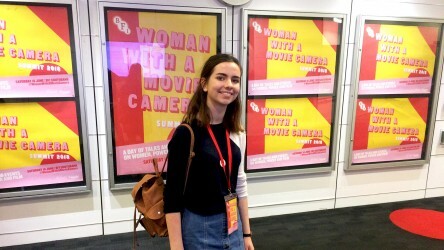 I found it interesting that apparently 95% of teens would prefer a shared standard of classifications between online content and cinema content, and I feel that by making sure we are kept in the loop and are continually involved throughout the decision making process, this is an achievable goal on the BBFC's part. It is clear to see why 85% of parents trust the BBFC, and why they have become such an important body in cinema today. 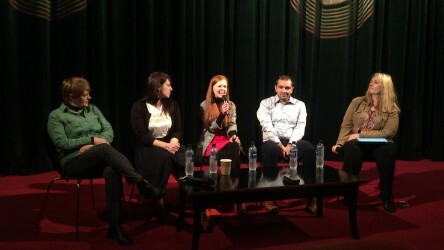 Reporter Eve joined a panel of experts to discuss what defines a classic film at the Into Film Festival. 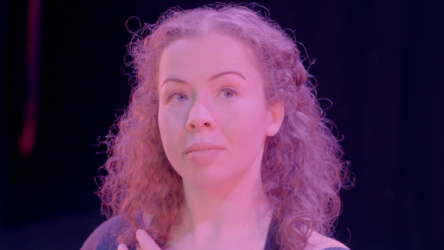 Listen to the full audio & read about Eve's experience.